"Frank Strozier is one of the finest saxophone players I've had the pleasure of working with. He is creative. He is an individualist. He has a beautiful melodic sense. He swings hard and besides all this, he is a wonderful composer." From my perspective, the career of one of my favorite alto saxophonists went from “Fantastic” to “Cloudy and Cool” to Invisible. Like so many other Jazz artists who came on the Jazz scene during the Golden Age of Modern Jazz from 1945-1965, Strozier was gone from it by the 1980’s. Frank’s career had such a promising beginning with VeeJay albums to his credit as a member of drummer Walter Perkins MJT+2, an LP on VeeJay entitled The Young Lions with trumpeter Lee Morgan and tenor saxophonist Wayne Shorter and two LP’s on that label under his own name: The Fantastic Frank Strozier and Frank Strozier Cloudy and Cool. Jazz columnist and critic Ralph Gleason predicted after his first hearing Frank Strozier recently that "we will all be hearing a lot more from this Memphis-born youngster." “The guy is just plain great - one of the freshest, swingingest, just all around bestest musicians on the jazz scene. Strozier is a triple threat. 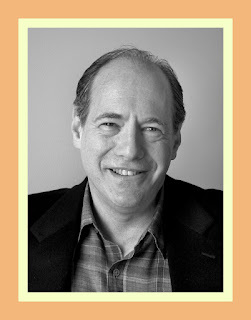 In addition to being an alto saxophonist of the highest quality, he is also a gifted writer and arranger. In this album he displays his three talents with brilliance. Strozier's appearance and modest demeanour belie his wealth of talent. He's a quiet little blond guy whom you'd hardly notice in an empty room, but when he blows - a giant emerges. Classifying Strozier's style isn't easy. He's not made in anybody's image, although the influences of John Coltrane, Charlie Parker and even Clifford Brown are often evident. It could be said that Frank Strozier has not enjoyed over the years the acclaim and wider recognition which his alto saxophone playing so clearly merits. But that is the way of things, and with this CD, it is to be hoped that his name and talents will be more widely known. He first saw the light of day in Memphis, Tennessee, on the 13th of June, 1937, and fellow students at the school he attended have included tenor saxophonist George Coleman, altoist Hank Crawford, trumpeter Booker Little, and pianist Harold Mabern. Frank's mother played piano, and so he studied that instrument to begin with before taking up the saxophone. After graduating in 1954, he moved to Chicago in order to study clarinet at the Chicago Conservatory of Music. 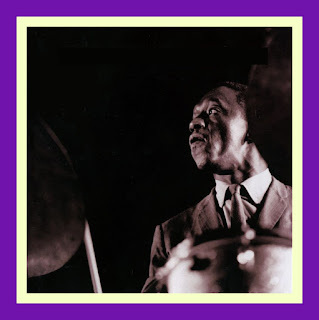 There, in the Windy City, he first came to the attention of the jazz cognoscenti and built a solid reputation for himself through his association and playing with Booker Little. Strozier once toured the West Coast with Miles Davis' group, and was held in very high regard by his fellow musicians. 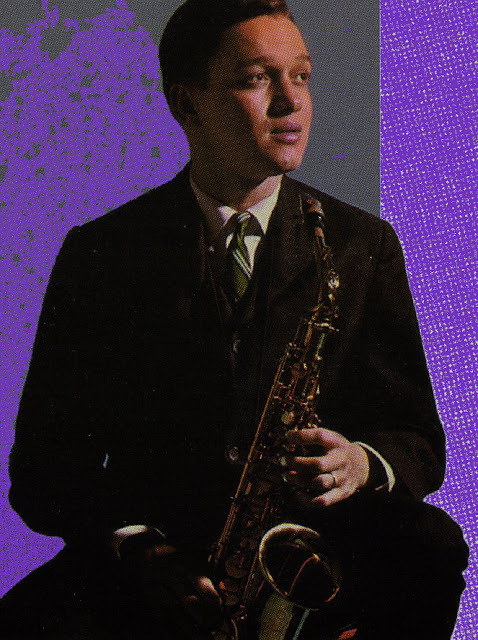 That giant of the tenor saxophone Dexter Gordon said, for instance, "I dig the charm and subtlety that Frank Strozier gets out of his horn," while trumpeter Woody Shaw called Strozier's playing "intelligent and stimulating." 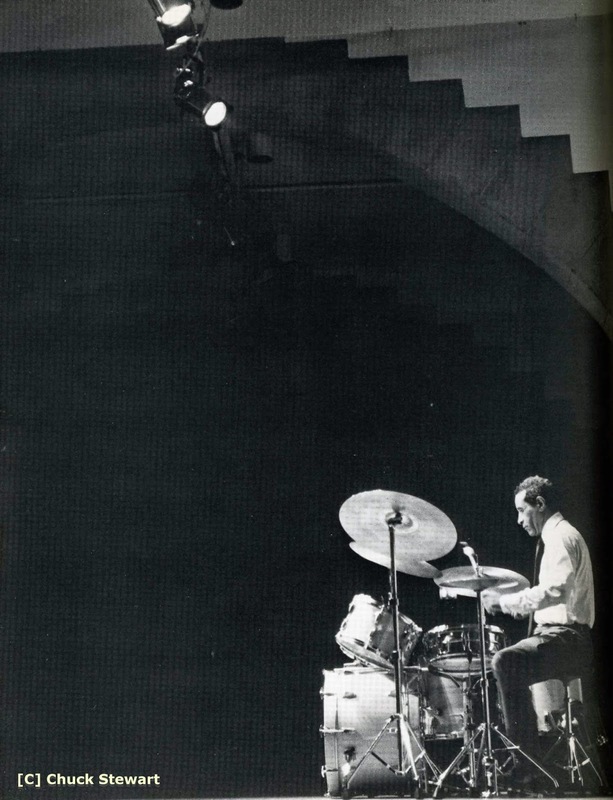 Drummer Shelly Manne was even more explicit when he stated that "Frank Strozier is one of the finest saxophone players I've had the pleasure of working with. He is creative. He is an individualist. He has a beautiful melodic sense. He swings hard and besides all this, he is a wonderful composer." Praise indeed, and the three jazz musicians quoted above might well have had this album in mind when making their comments. 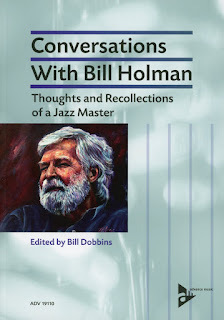 The genuine jazz buff will enjoy hearing the different takes of the enclosed recordings, and it would be as invidious as it is pointless to say which ones are 'the best'. 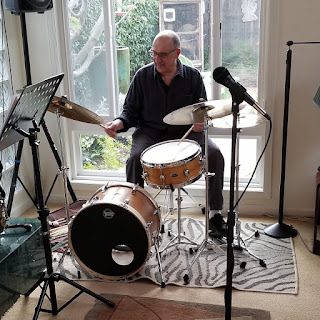 That's not what jazz is about, although it would be fair to say that it's what make jazz so fascinating, and so very different from all other kinds of music. Cloudy And Cool is an attractive theme, and sounds to these ears like an amalgam of "Black Coffee" and "Parker's Mood". A slow funky blues, all three takes show Strozier's pure alto tone to perfection. She is taken at a driving tempo and features solos all round, while Chris has the kind of chord sequence that John Coltrane used to get his teeth into, and Frank attacks it with genuine fire. The ballad No More will always be associated with Billie Holiday, while the gently swinging Nice 'N Easy calls to mind another Frank - Sinatra! (Vernel Fournier's brushwork here is noteworthy.) The two standards, Stairway To The Stars and Day In Day Out, both receive a good workout from Strozier. 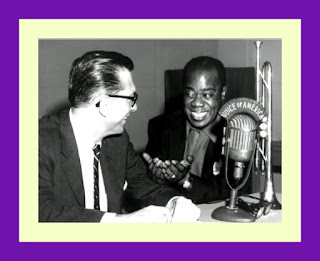 The former is Strozier all the way, a fine example of his ballad playing, while the latter is taken at a fast clip, the rhythm section urging Strozier and pianist Billy Wallace in their respective improvisations. Wallace in fact is a very crisp keyboard stylist who supplies Strozier with just the right backing, and whose solos are never less than good. And the immaculate and swinging drumming of Vernel Fournier is well in evidence throughout the album. Originally a rhythm and blues man, he joined the jazz fraternity through his playing with Teddy Wilson, and later paid his dues at Chicago's Bee Hive club where he accompanied such greats as Sonny Stitt, Ben Webster and Lester Young, before making a name for himself with those two masters of the piano, George Shearing and Ahmad Jamal. 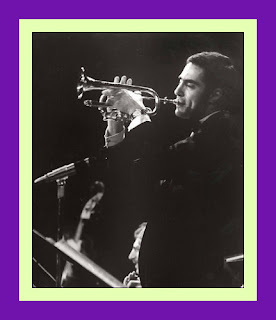 I had the good fortune to hear Frank in person a number of times as a member of Shelly Manne’s Quintet at Shelly’s Hollywood Jazz Club, The Manne Hole. For those of you who haven’t had the pleasure of experiencing Frank’s hard-driving, blues-inflected alto sound, the following video will introduce you to it. The tune is the title track from Frank’s Cloudy and Cool CD. 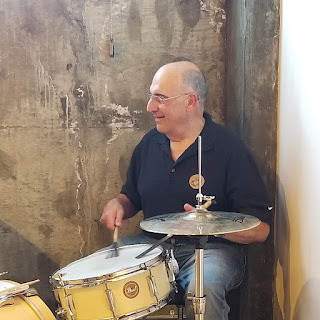 And here’s the promised link to Noal Cohen’s discography on Frank Strozier which will also provide you with a more complete overview of Frank's career. Bill Perkins - "A Kind of Comet"
Chris Rogers - "Voyage Home"